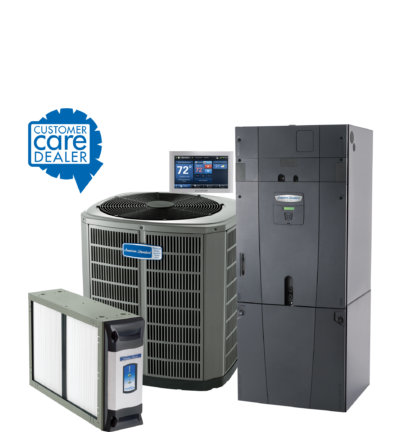 Gulfshore Air Conditioning and Heating is a premier provider for American Standard. Our professional fleet of service trucks and trained technicians can handle all brands and provide rapid response to diagnose difficult problems and provide economical solutions. Preventative maintenance programs such as duct cleaning and system check-ups are performed with care and can help save you money on major repairs. 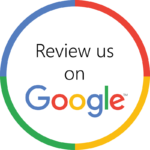 What ever your needs are, you’ll appreciate Gulfshore Air Conditioning and Heating’s superior customer service and also our professional attitude. 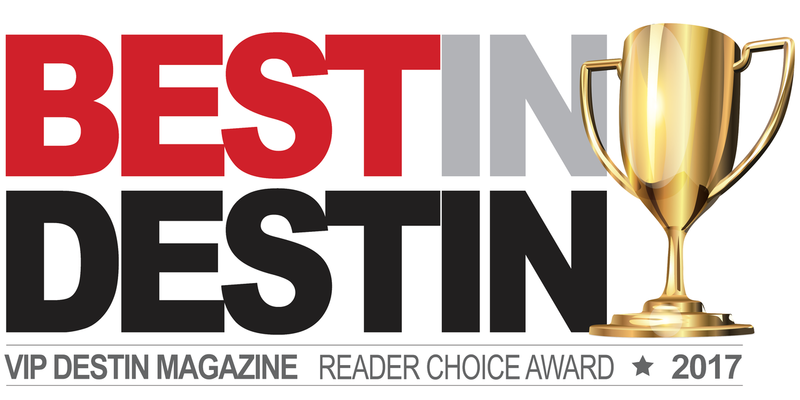 We set high standards for ourselves because we believe our clients deserve to have the very best. 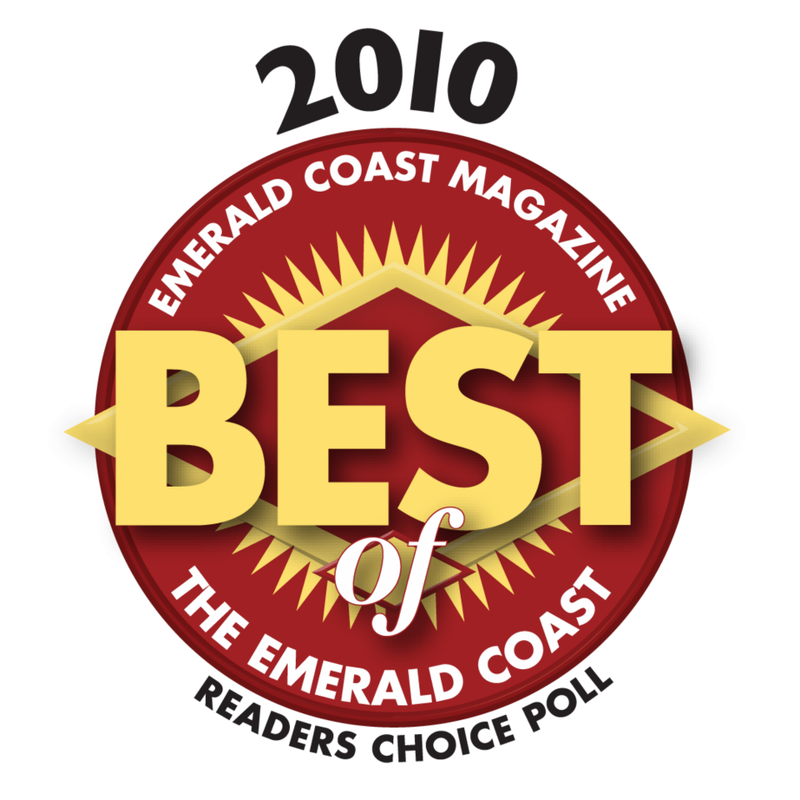 Gulfshore has been named The Best of The Emerald Coast eight years in a row and Best In Destin 2 years* in a row. We have served our community with professionalism and courtesy for over 20 years, responding 24/7 to emergency calls, both residential and commercial. 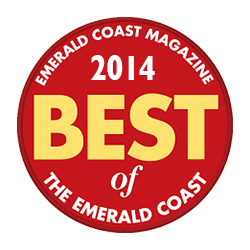 Learn more about our team and our awards by clicking below. We love hearing from our customers! 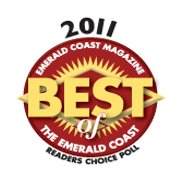 We strive to offer the best in customer satisfaction from the products we sell, to the services we provide, in all of Northwest Florida. 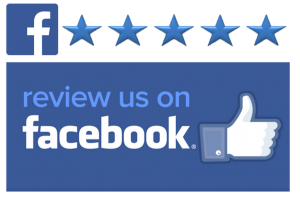 Learn more about what our customers have to say about us by clicking below. As we grow, we need to add new faces to our team. What keeps us the best is hiring the best people we can find and rewarding them sufficiently to keep them on our team long term. We post our job openings on our website and you can learn more about our job opportunities by clicking below. 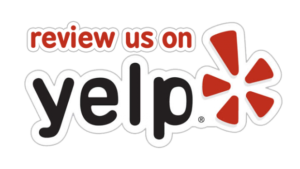 We do our best to post helpful articles about subjects that interest our customers relating to their HVAC systems. 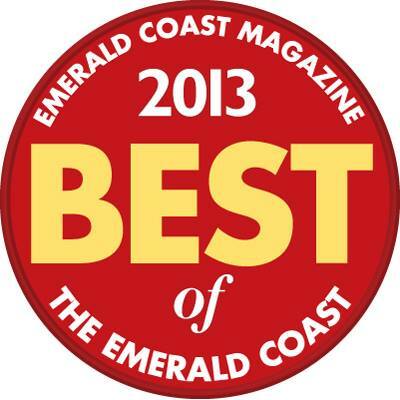 We also like to stay involved in the community by supporting as many local businesses and organizations as we can. To read more news or check out our latest articles, click the button below.